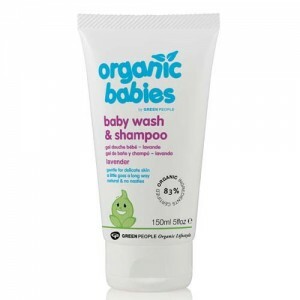 Green People baby products are not the cheapest bottle for bottle with other brands, but their concentrated formulas mean they are extremely long lasting and therefore excellent value for money. 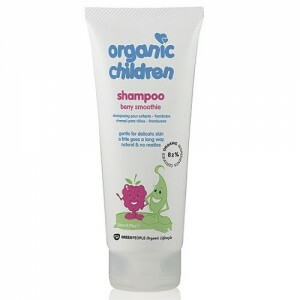 We use Green People Organic Babies and Organic Children products on our own children and recommend them to all our friends. 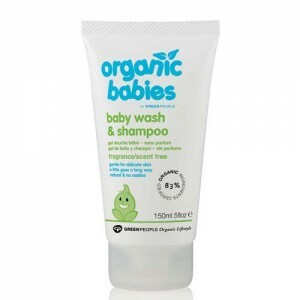 If you need any help choosing don't hesitate to call us on 020 8465 5600, we'd love to help. 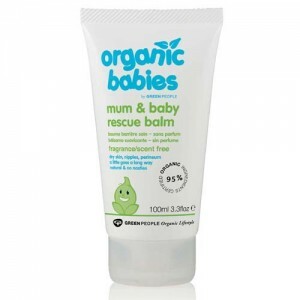 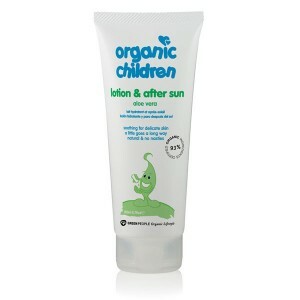 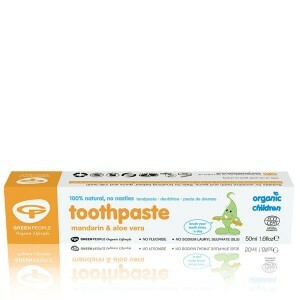 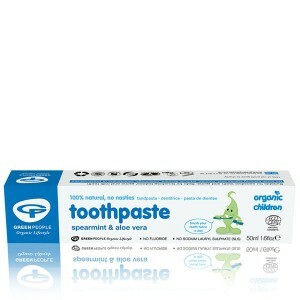 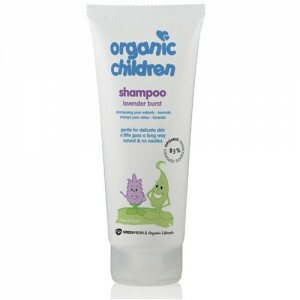 Organic Babies and Organic Children are the names of the Green People organic baby and child product ranges. 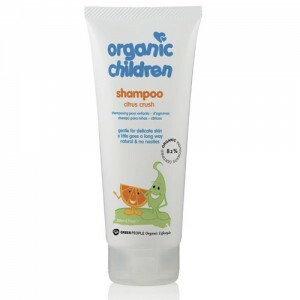 These products are among our very best sellers due to their high performance and excellent value for money.